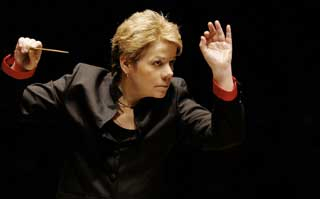 The Ear bets that most of you have heard of Marin Alsop (below), the music director of the Baltimore Symphony Orchestra. 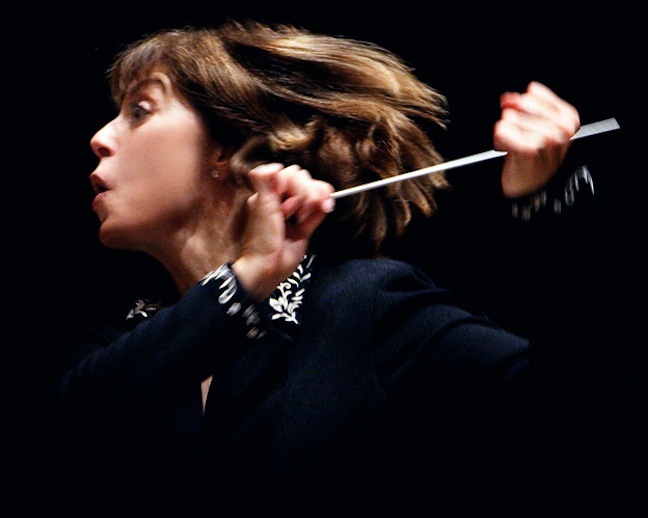 And he bets that many of you have also heard of JoAnn Falletta (below, in a photo by Cheryl Gorski), who is the music director of the Buffalo Philharmonic Orchestra. 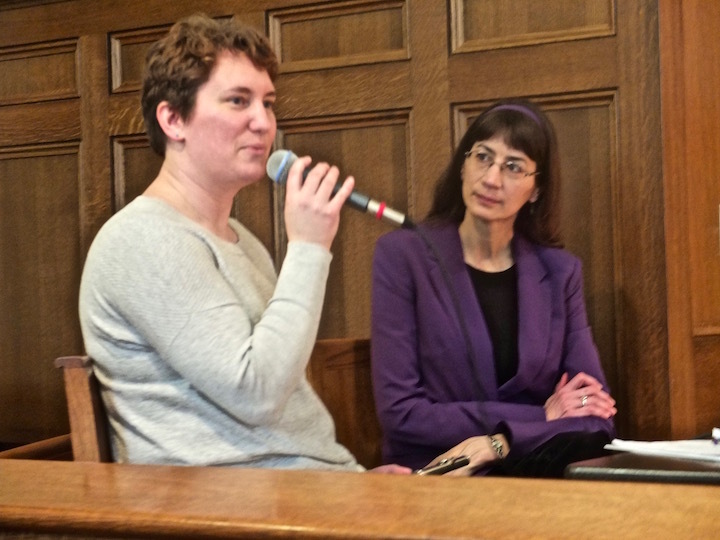 How many other women conductors can you name? So the last day of Women’s History Month seems a good time to take a look at a program that may produce quite a few major women conductors. 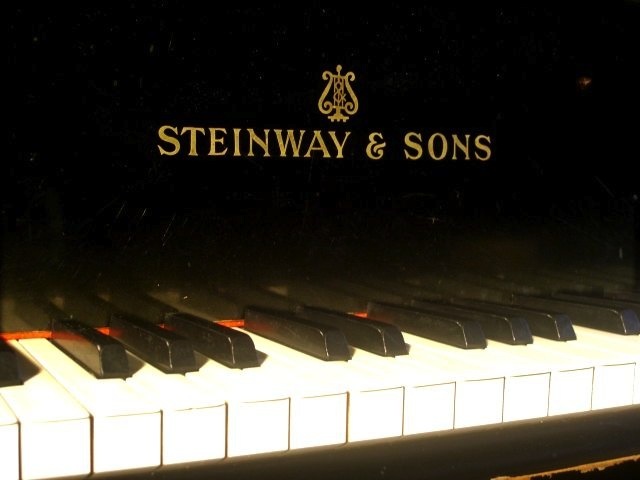 Take a Steinway vintage Model M baby grand piano from 1927. 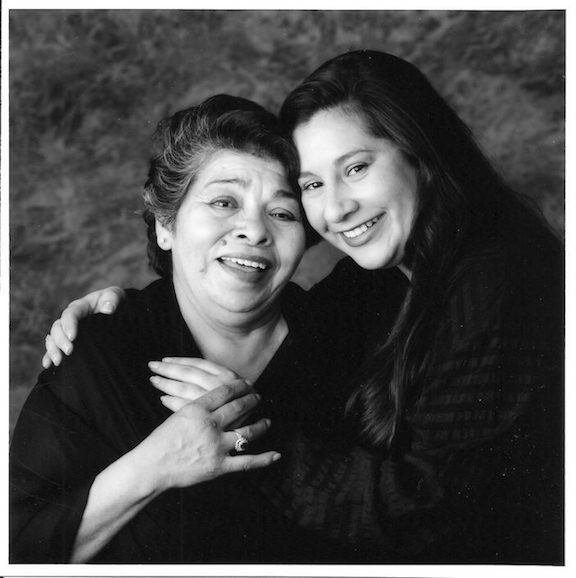 Add in the love of music as well as the love between a husband-father and wife, and then between a mother and daughter (below, on the left is mother Julia Monteros Wooster and on the right is daughter Mariah Wooster-Lehman). Finish it off with some rebuilding and repairing, and the desire to make a generous gift to a university under siege from budget cuts dictated by an anti-intellectual governor, Scott Walker, and the Republican state legislature. It doesn’t need much introduction. The photos and the words, simple but eloquent and moving, written by the daughter, do the work. The only thing to add is that The Ear recalls reading a new story that owning pianos in the home has become less popular nationwide. A lot of pianos even get junked or thrown out in the garbage, let alone neglected until they fall into disrepair and can’t be used any more. So maybe there are more such pianos, with or without the love story, out there to benefit students and staff at the UW-Madison. If so, leave a message in the COMMENTS section or call (608) 263-5615. This will be a busy week at the UW-Madison. Here are the events, concerts and master classes, at the UW-Madison this week. All events are FREE and OPEN TO THE PUBLIC. As you can see, a lot of new music will be featured. 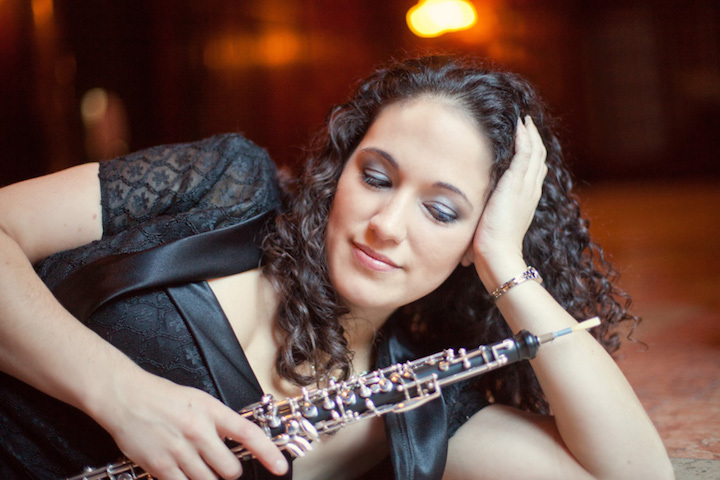 At noon in Morphy Recital Hall, oboist Courtney Miller (below), of the University of Iowa, will give a master class. 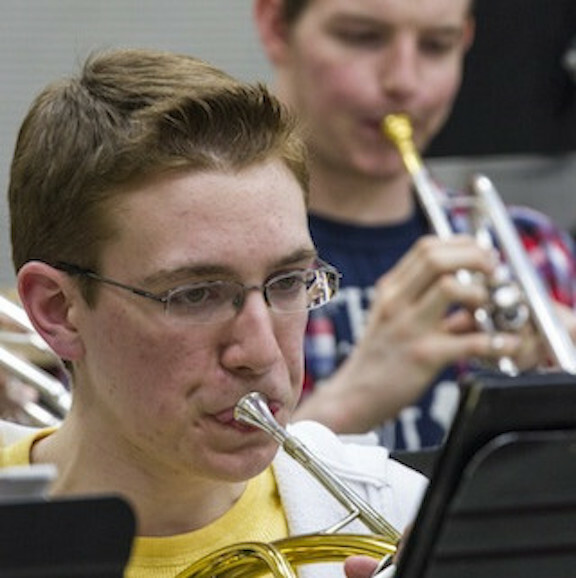 At 7:30 p.m.in Mills Hall, Mike Leckrone (below top) will lead the UW Concert Band (below bottom) in a FREE concert. Sorry, no word on the program. 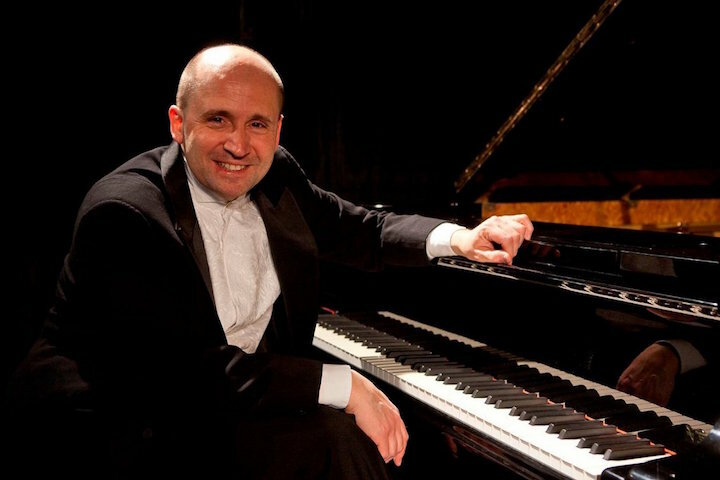 At 7:30 p.m. in Morphy Recital Hall, pianist Emile Naoumoff (below), from Indiana University, will give a recital. 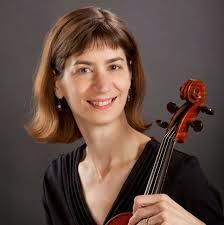 Naoumoff will also give a master class on Thursday from 10 a.m. to noon in Morphy Recital Hall. 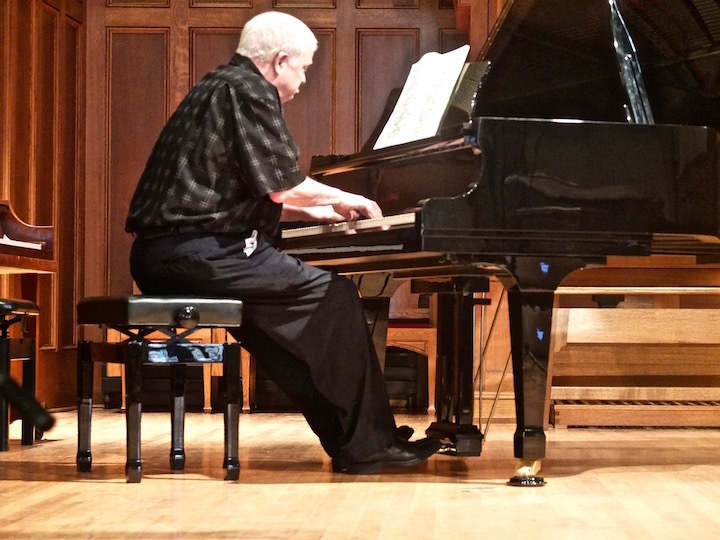 From 10 a.m. to noon in Morphy Recital Hall, guest pianist Emile Naoumoff will give a master class. See Wednesday’s listings for information about him and his recital. At 7:30 in Mills Hall, the UW Wind Ensemble (below top) will give a FREE concert under conductor Scott Teeple (below bottom). The program includes “The Leaves Are Falling” by Warren Benson as well as two Wisconsin premieres: “Across the Graining Continent” by Jonathan Newman; and Suite in E-Flat by Gustav Holst, edited by Matthews. 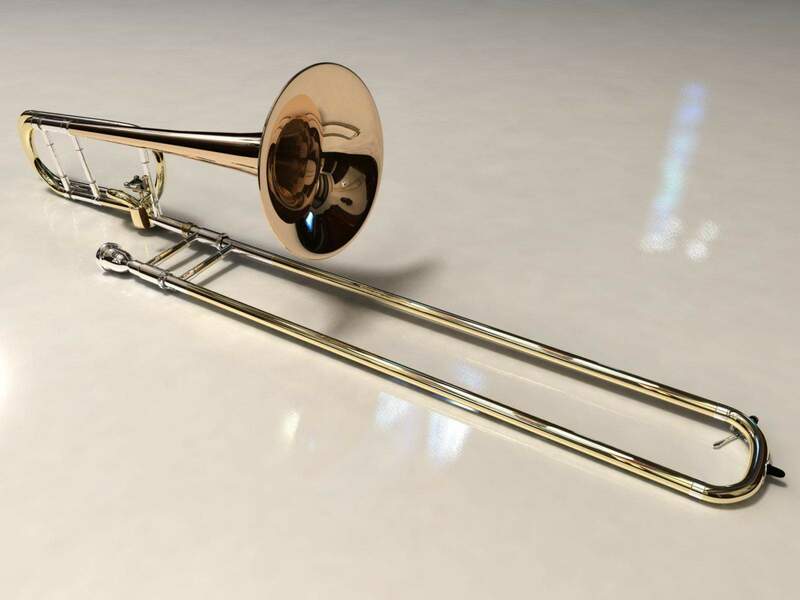 At 1:30 p.m. in Morphy Recital Hall, the UW-Madison Trombone Quartet performs music by Tchaikovsky,Webern, Shostakovich, Tull and Bozza among others. Members of the quartet are Thomas Macaluso, Kevin Schoeller, Matthew Bragstad and Nicolas Lawrence. 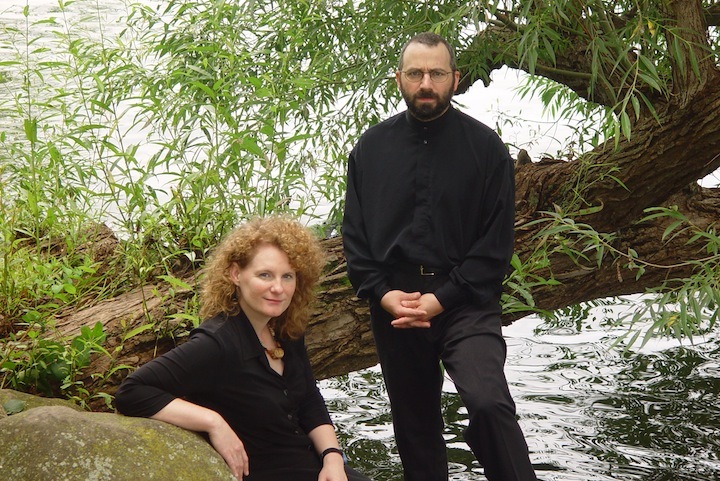 At 8 p.m. the wife-and husband piano-percussion duo Sole Nero (below), consisting of Jessica Johnson (piano) and Anthony DiSanza (percussion), will perform a faculty concert of new music. 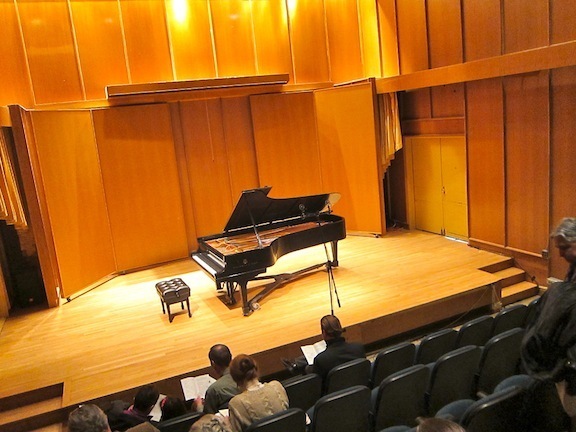 It is also that time of the academic year when there are a lot of student recitals and lecture-recitals, especially ones by graduate students, that might interest the public. This week, The Ear sees at least half a dozen listed including those by a cellist, violinist, hornist, trumpeter and flutist. 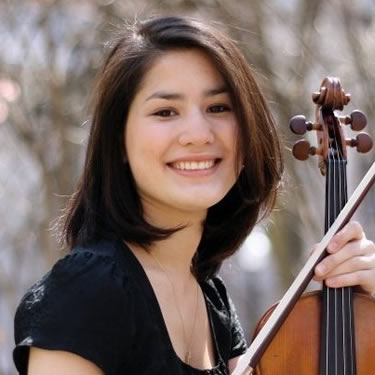 “It went so well, we will do it again,” said the chief organizer, violist Marika Fisher Hoyt (below), who plays with the Madison Symphony Orchestra, the Wisconsin Chamber Orchestra and the Ancora String Quartet. She not only was the main host for BATC, she also played in more than half-dozen performances. As you may recall, the marathon event to mark the 332nd birthday of Johann Sebastian Bach (1685-1750) took place from noon to midnight, wisely revised to 9:30 p.m. after too few performers signed up, at St. Andrew’s Episcopal Church (below), 1833 Regent Street. Plans for next year are already being made and meetings have already been held. And next year will bring major some changes, Fischer Hoyt told The Ear. For one, the date will be March 10, 2018 – not March 17 or March 24 – which means it will come well before the usual timing of the Saturday nearest to Bach’s birthday of March 21. But, unlike what happened this year, this earlier date avoids the UW-Madison spring break plus the Easter break for public schools. That could reap big benefits in terms of audience and performers. Because of the immense amount of work involved, Fischer Hoyt said, a non-profit organization will also be formed and more volunteers will be recruited to help spread out the workload of lining up performers and donors, and of organizing and hosting the event. As for lining up performers, Fischer Hoyt is extremely optimistic. The Ear, who spent an enjoyable six hours or so attending the event, has to agree. He took a lot of photos and will be posting more about the event in the coming days. Right now, he wants to give a big shout-out to Fischer Hoyt for some of the innovations she brought to this year’s revival of a traditional event that was held for three years, and then abandoned, by Wisconsin Public Radio. Here are a few of the changes she made, which The Ear thinks proved all for the better, for BATC 4. 1) There were multiple hosts, which breaks up the event and helps avoid monotony. 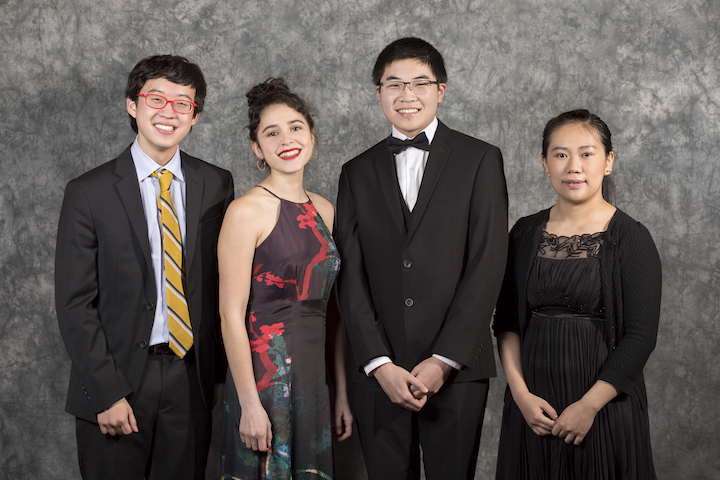 2) Prior to playing, performers, some of whom traveled from as far away as Dubuque, Milwaukee, Chicago and Waupun, were briefly interviewed and asked what they liked about Bach’s music and why they chose a particular piece to perform. (Below, flutist Casey Oelkers, left, talks with Hoyt.) That adds personal interest. 3) Free quality snacks of fresh fruit and cheese, not just delicious sweet things like cookies and kringle, were available, as were bottled water, tea and coffee. Good food translates into longer and more comfortable attendance. 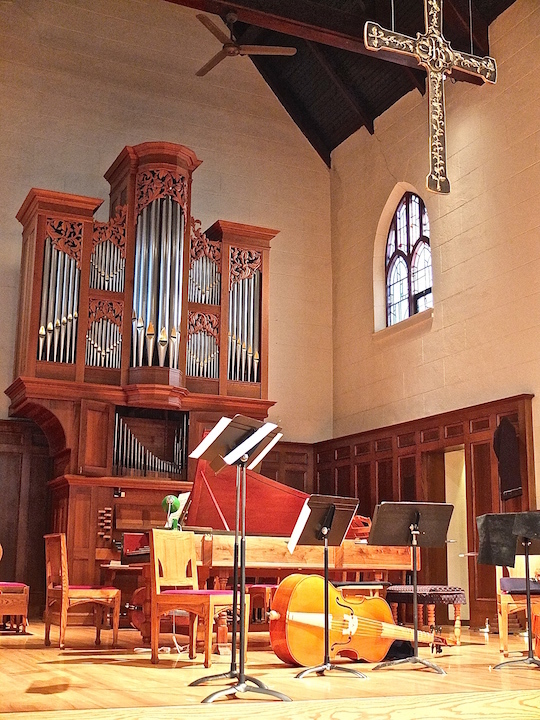 4) The church’s venue, especially its woody interior (below), seemed much more suited to Bach’s music and friendly to the audience than the Pres House. And thanks to donations, in addition to a fine church organ there were fine instruments to play, including a Kawai grand piano and a hand-built clavichord from Farley’s House of Pianos. There were also birthday cakes donated by Clasen’s European Bakery of Middleton. 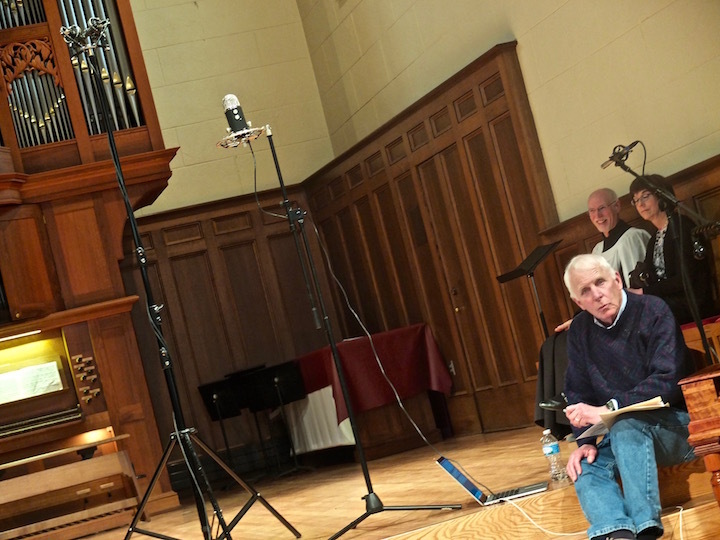 5) The entire event was recorded by Rich Samuels (below) — Madison’s chronicler of live music. 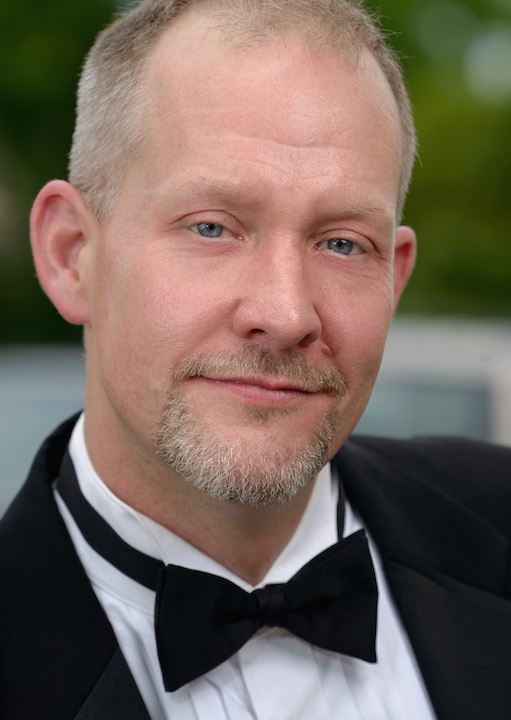 He is from WORT-FM 89.9 and he will air BATC in increments on his “Anything Goes” program on Thursday mornings. In fact the broadcasts started this past week with a performance of the Brandenburg Concerto No. 3 on Thursday morning. 6) The event was streamed live via four different places or portals: the St. Andrew’s website, the Bach Around the Clock website, the Audio for the Arts website and WORT website. 7) There was an impressive variety of performers on all levels and of repertoire. 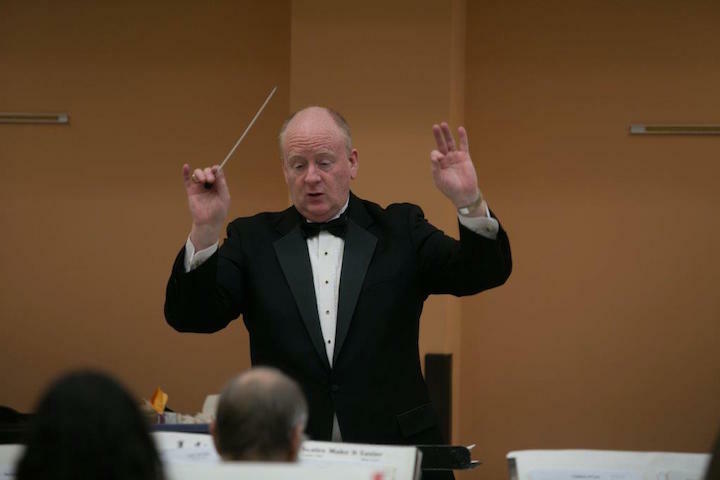 It ranged from student to amateur to professional; from solo and small chamber groups to larger choral and orchestral ensembles, plus faculty members from the UW-Madison, UW-Whitewater and UW-Oshkosh as well as the Milwaukee Conservatory of Music. The Ear expects the lineup will get even better as word of next year gets out and spreads. 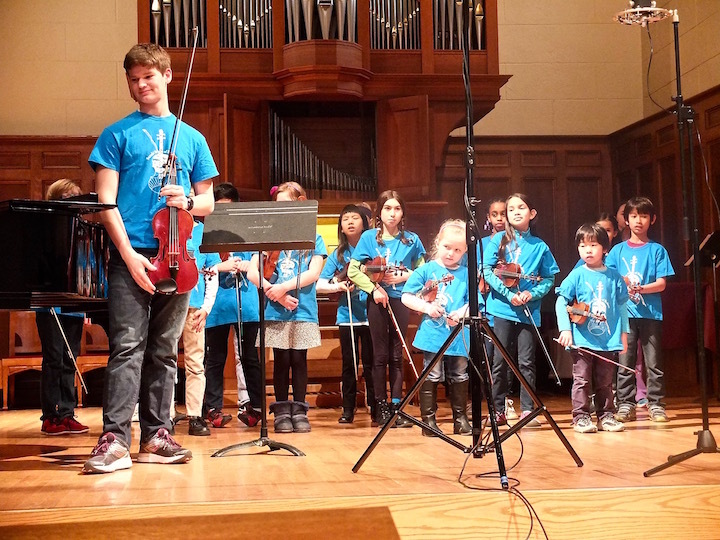 (Below are students from the Suzuki Strings of Madison.) Time to get out the music and start practicing! 8) There might a 9-CD boxed set from Audio for the Arts, depending on getting authorization from all the performers. 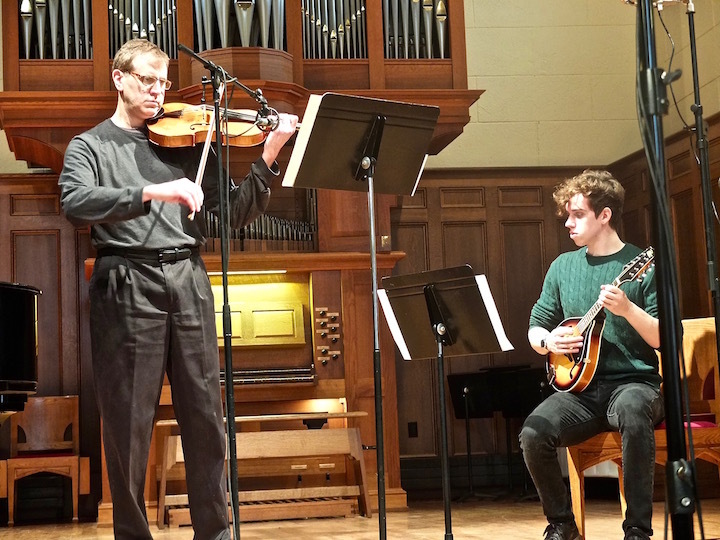 In short, Bach Around the Clock 4 was a remarkable community event to honor both a remarkable composer and a town with a remarkable commitment to and a remarkable amount of classical music. Cheers to Bach Around the Clock. And special cheers to Marika Fischer Hoyt. Do you have something to say that you can leave in the COMMENT section? 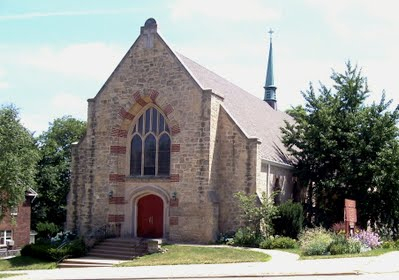 Thanks for sharing my recital at the First Unitarian Society of Madison last week. I really appreciate what you do. 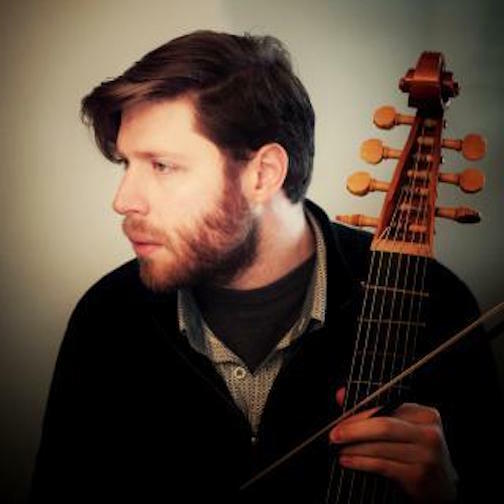 I’m repeating the program of unaccompanied music for viola da gamba at the Arts+Literature Lab (below) on this Saturday, March 25, at 8 p.m. In addition to my set, my idea was to juxtapose this music I love with music that is equally intricate and beautiful, but from different sound worlds and traditions. 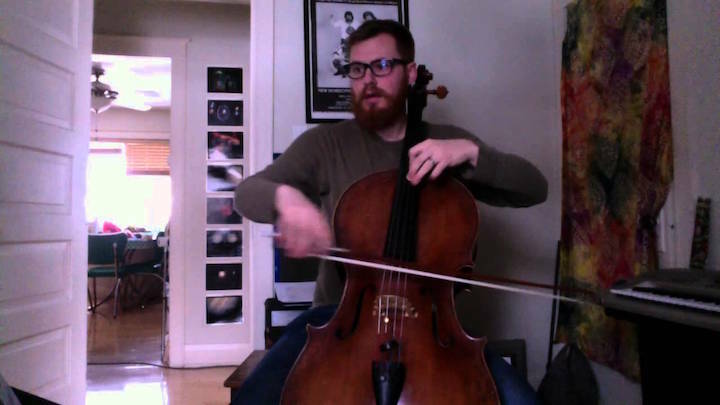 Milwaukee cellist Patrick Reinholz (below top) will be playing modern pieces by Italian composer Luciano Berio (below middle) and Finnish composer Kaija Saariaho (below bottom) as well as one of his own compositions from a solo recording he is releasing. 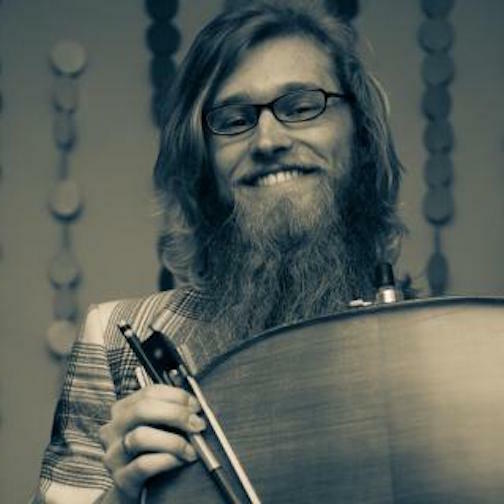 Finally, cellist/composer/multi-instrumentalist Brian Grimm (below) will be presenting some of his own compositions and improvisations. 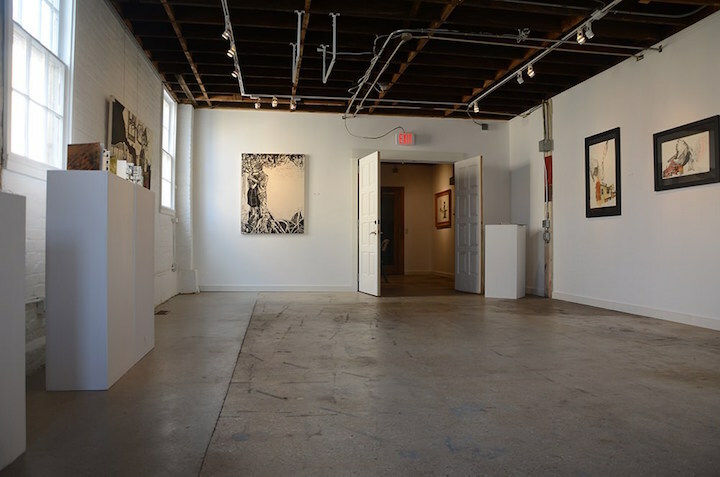 The Arts+Literature Lab (A+LL) is at 2021 Winnebago Street, on the east side of Madison. It is really doing exciting things for the community. 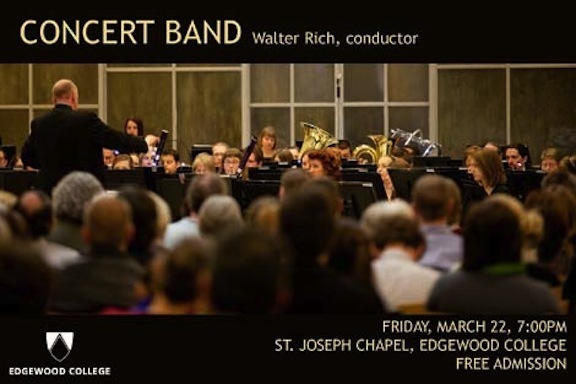 Tickets are $10 for adults, $5 for youth under 18, and are available at the door 45 minutes before the concert begins. 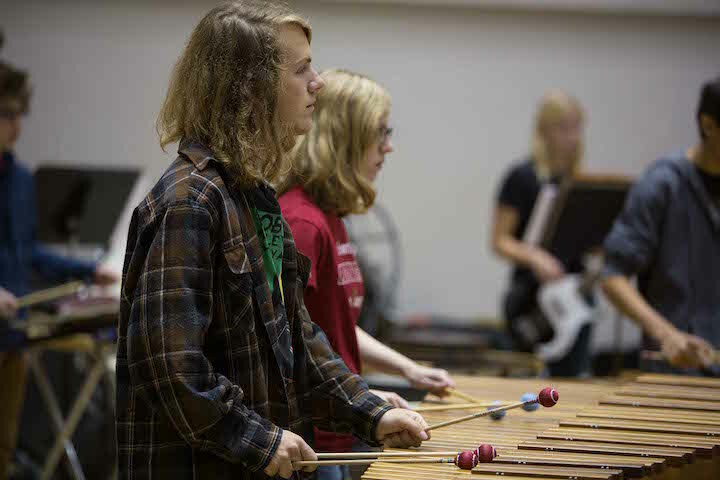 The WYSO Percussion Ensemble (below top) — 14 student musicians from 10 communities playing under Vicki Jenks (below bottom) — hosts this signature percussion benefit to help others. 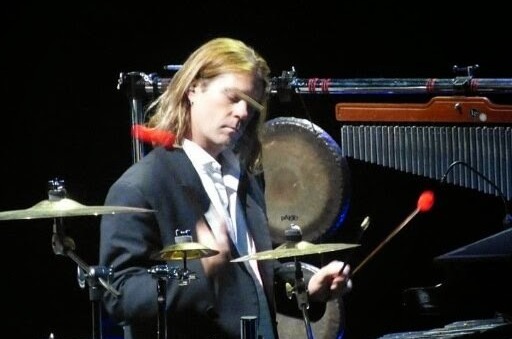 Previous PERCUSSION EXTRAVAGANZAS! have benefitted Second Harvest Foodbank of Southern Wisconsin and the local American Red Cross. This year—for the first time ever—Ronald McDonald House Charities will partner with WYSO in the collection of tangible items need for the Ronald McDonald House in Madison. 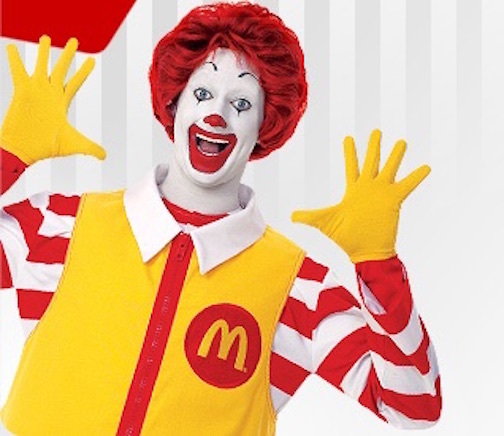 The concert will also feature Ronald McDonald himself in person. Other EXTRAVAGANZA artists include Madison’s own Black Star Drum Line Percussion Group, led by Joey B. 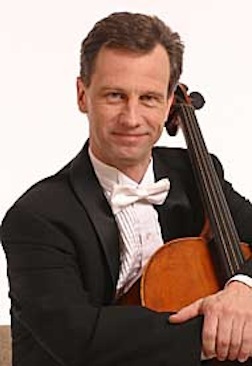 Banks; the UW-Madison Pan-Global Percussion Ensemble, Todd Hammes, instructor; and the WYSO Chamber Strings, led by its director Karl Lavine (below), principal cellist with the Madison Symphony Orchestra and the Wisconsin Chamber Orchestra. Parking is available at State Street Campus, Helen C. White, and Grainger Hall parking facilities. For more information, please contact the WYSO office at (608) 263-3320. 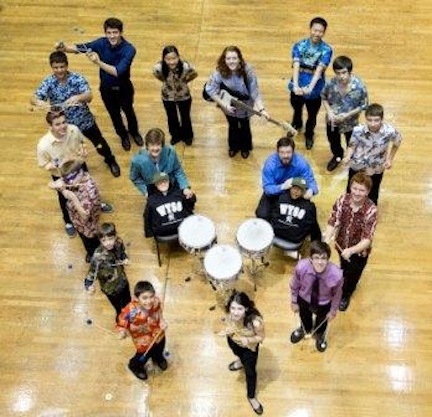 The WYSO Percussion Ensemble and PERCUSSION EXTRAVAGANZA! 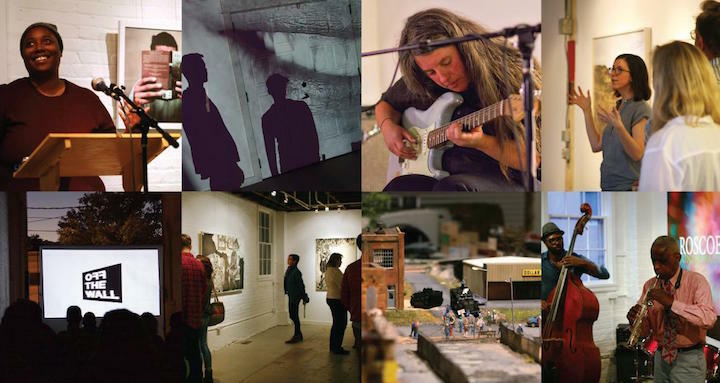 are supported by the Eric D. Batterman Memorial Fund, the Theodore W. Batterman Family Foundation, and the Wisconsin Arts Board with funds from the State of Wisconsin and the National Endowment for the Arts. 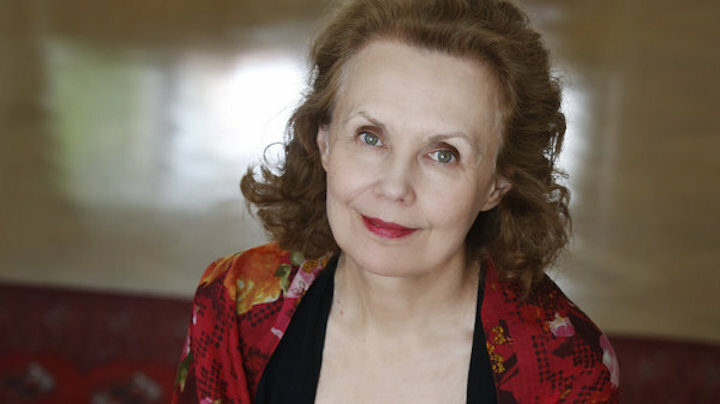 Madison has produced its share of important classical musicians who have gone on to achieve international reputations. 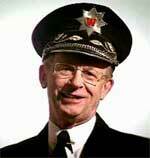 Among them was the composer Lee Hoiby (1926-2011). More recently, there are the Naughton Twins, sister-duo pianists Christina and Michelle, who perform around the world. 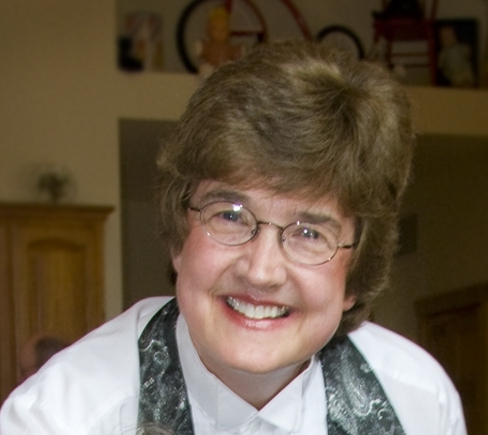 And there is violist Vicki Powell (below), who was born in Chicago but started music lessons in Madison where she studied with the husband-and-wife team of violinist Eugene Purdue and Pro Arte Quartet violist Sally Chisholm, both of whom have taught at the UW-Madison. 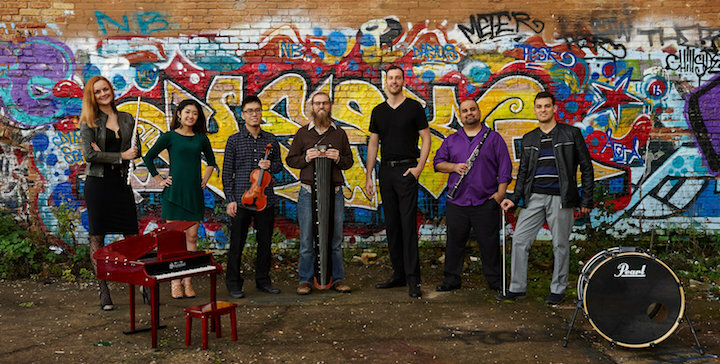 Powell, who recently finished a tour of Asia and whose playing has garnered rave reviews internationally, returns to Madison this Friday night to perform with the Wisconsin Chamber Orchestra at 7:30 p.m. in the Capitol Theater of the Overture Center. 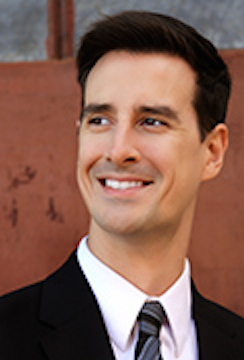 WCO music director Andrew Sewell will conduct. 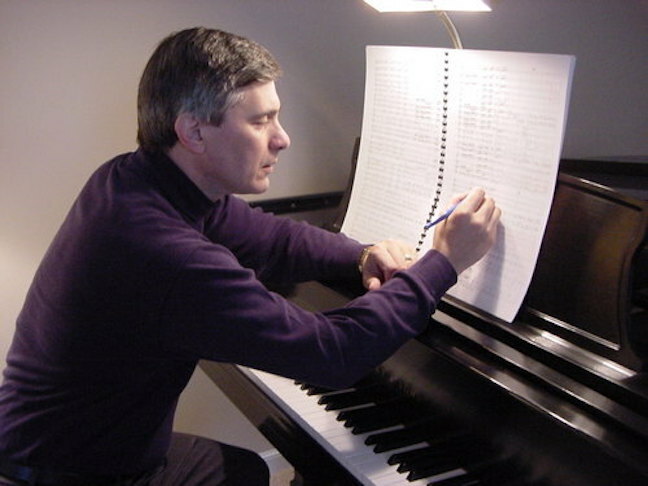 Unlike Sewell’s typical eclectic programming that mixes music from different eras, this concert feature music from a single period – the mid-20th century. 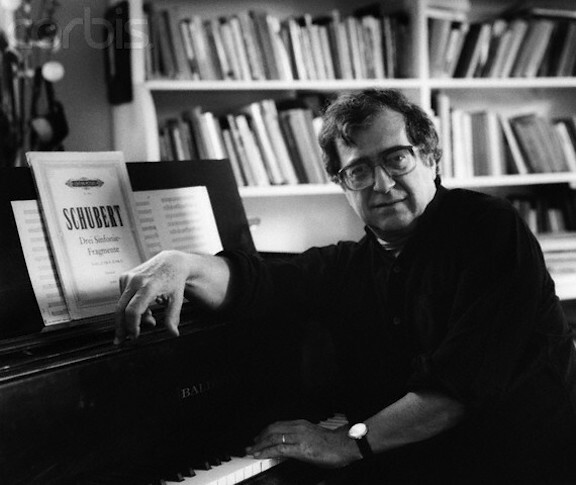 It offers “Variations on a Theme of Frank Bridge” by British composer Benjamin Britten, who studied with Bridge. 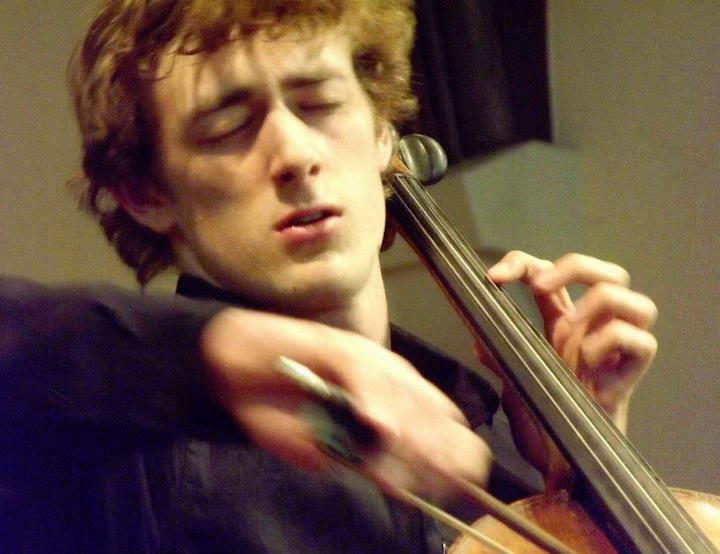 Also included are two other British works: the Suite for Viola and Chamber Orchestra by Ralph Vaughan Williams, with Vicki Powell, and “Benedictus” by Sir Alexander Mackenzie. All three works are rarely performed. The concluding work, on the other hand, is the popular and well-loved “Appalachian Spring” – a timely work for the coming of spring yesterday morning — by the American composer Aaron Copland.